Sitting at desk or behind a screen all day? Tight shoulders or neck? 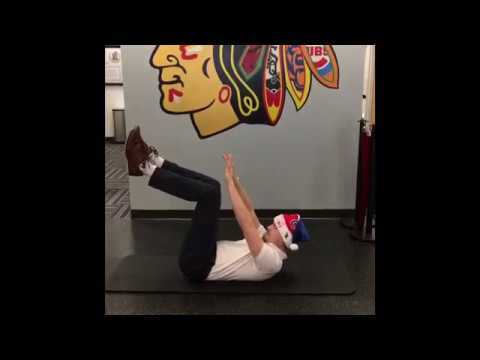 Try this version of an overhead press to loosen up the muscles throughout the neck and shoulders while strengthening the muscles in the mid back to promote a better posture. 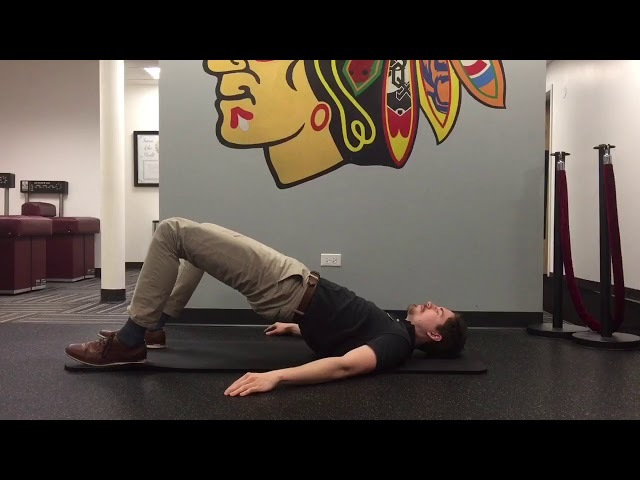 Do you have tight hips or back pain? 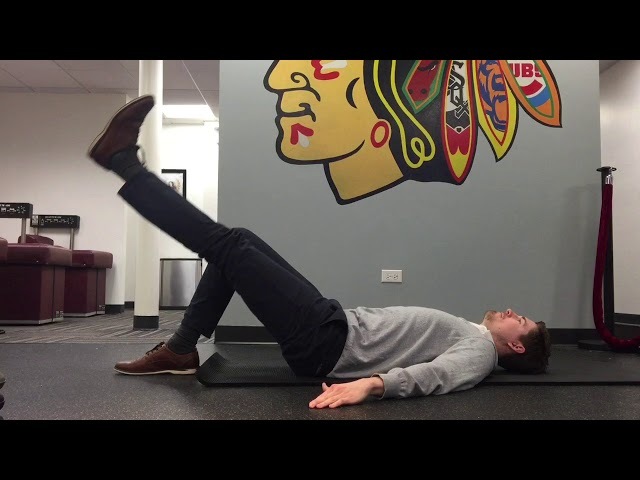 Try out the split squat to help open up the hips and build stronger legs. 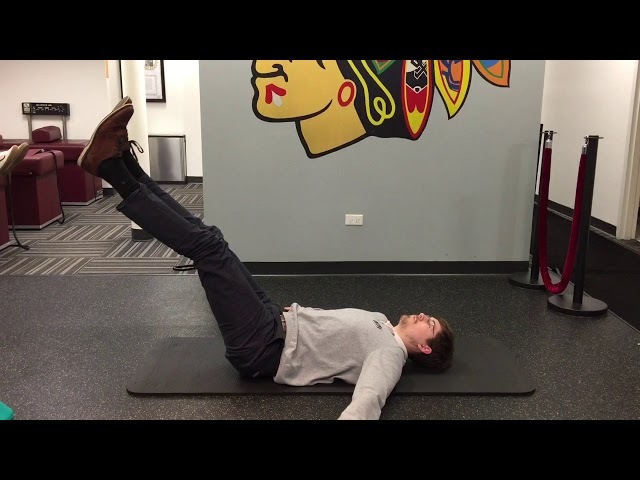 Remember to always protect your low back with any exercise.. 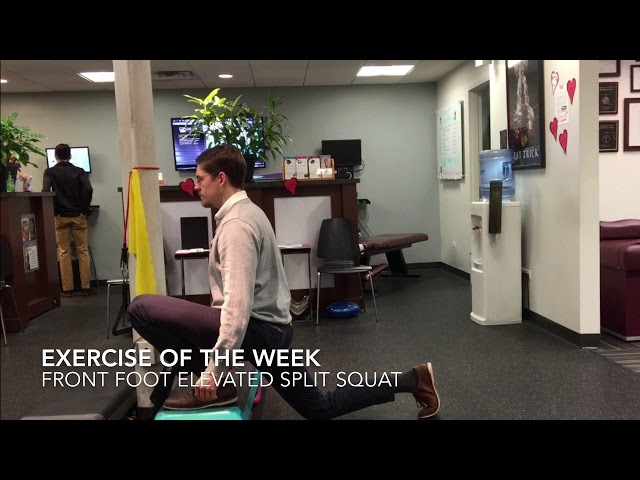 Subscribe today for our exercise of the week! 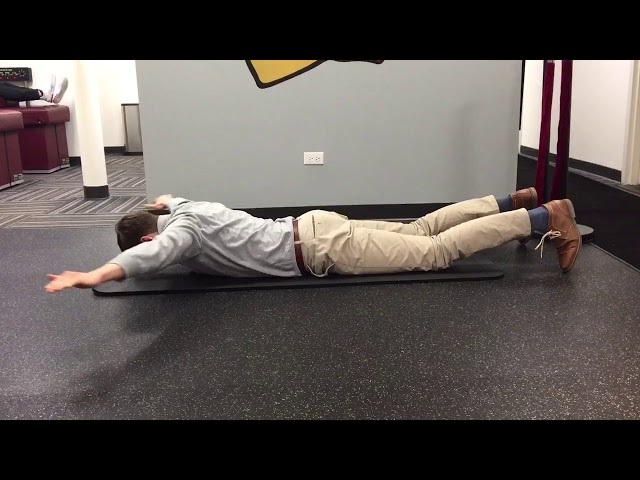 We'll be posting a new super beneficial exercise video each week! 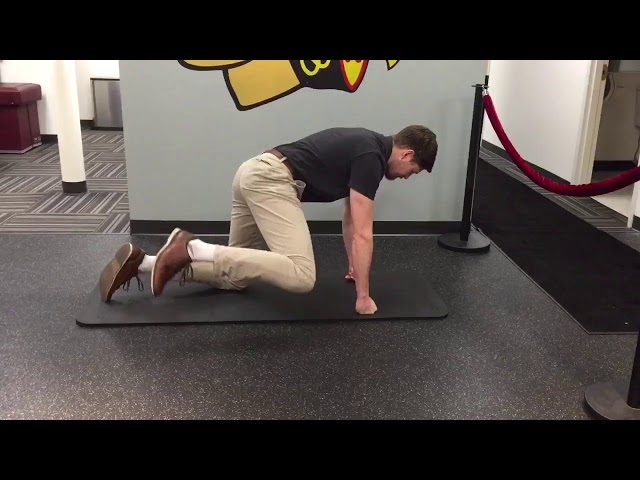 This move works all of the core musculature and the low-back para spinals [long muscles that run down the length of your spine] and is a challenging movement to develop stability," says Dircksen. It also is great for working on balance. 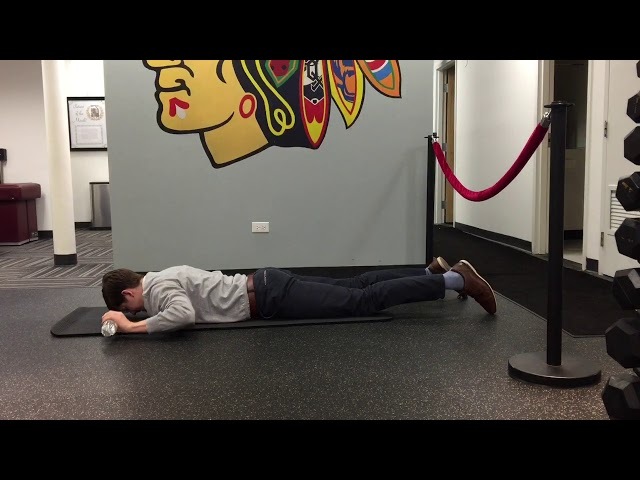 The bird dog exercise is excellent for correcting any muscular imbalances and helps to promote a better posture to carry throughout the day. 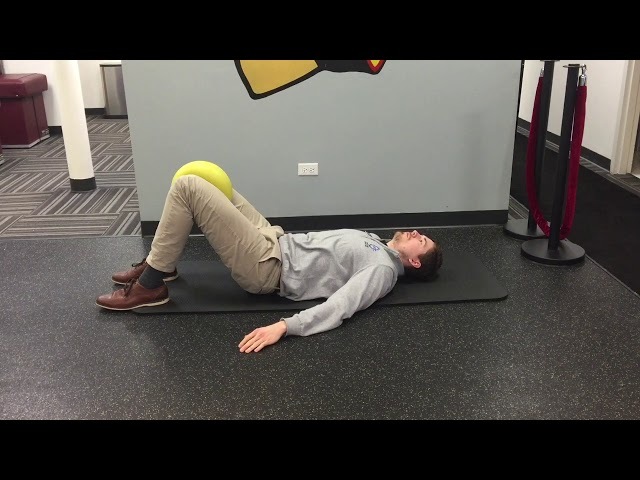 This exercise will also teach us how to maintain a neutral spine while activating our gluteal and middle back muscles which is important for living a pain free life. 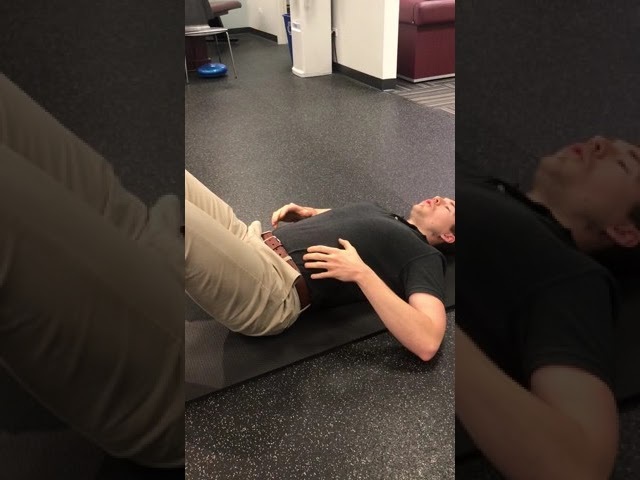 The dead bug exercise is excellent for learning how to maintain a posterior pelvic tilt, while moving your extremities. 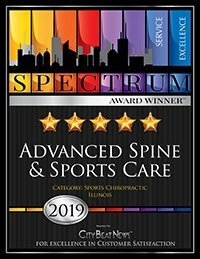 This is important because it will teach us how to keep a neutral spine which, in turn, helps to relieve low back pain, and prevent lower back pain.